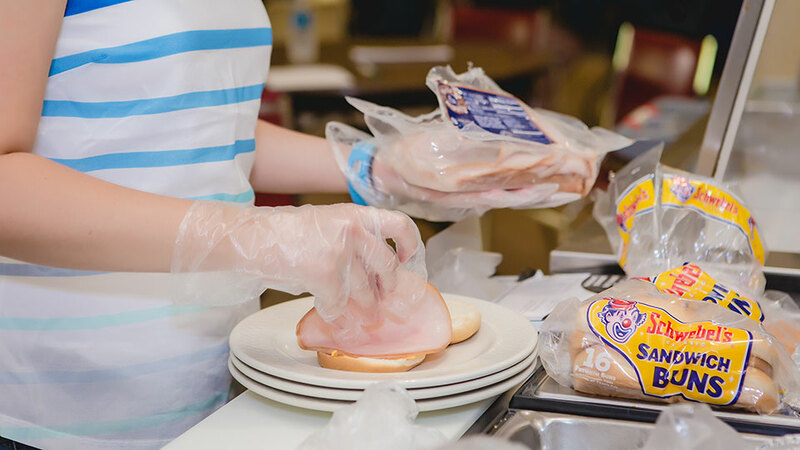 Every year, more than 600 volunteers provide around 5,000 hours of on-site service at Bethlehem Haven. But, even that is not enough. Can you spare an hour a week, or a month, or even just twice a year? It may not seem like much, but it can mean the world to the individuals at Bethlehem Haven.